In our house, “date nights” are usually movies on the couch while snuggled under a blanket. It is rare for us to get an actual night out. Money is tight (isn’t it for everyone?) and so when we DO get to go out, I want to make sure nothing stands in our way of a great night. I don’t want anything popping up that might ruin our evening. I like to make sure I have certain things on hand, especially because we live about 20 minutes from the nearest town. If I get a headache, I can’t just run home to grab an aspirin-and buying it at a store when I already have some at home is not only a waste, but I might wind up paying extra for buying it at a convenience store, or when its not on sale. 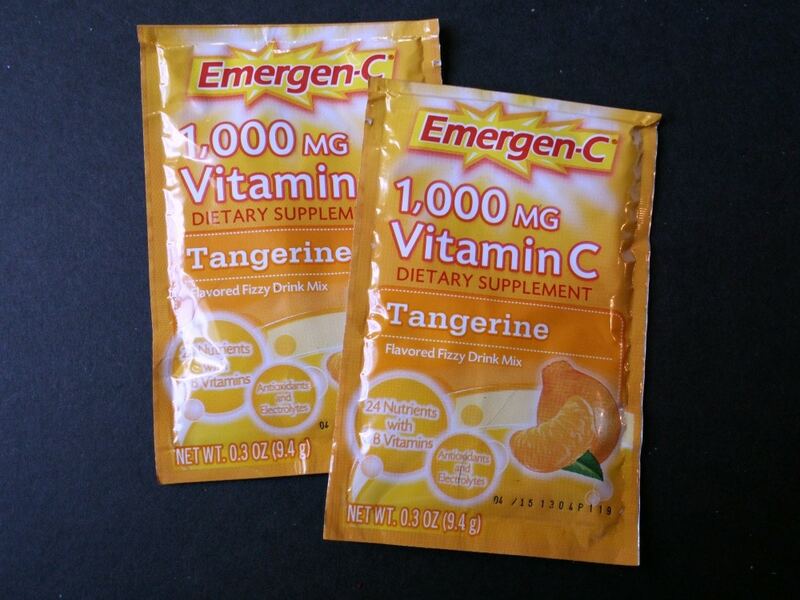 Emergen-C: I keep these on hand in case anyone starts to feel a cold coming on. More Healthy Days, More Healthy Nights! Mouthwash: Minty fresh breath is crucial, especially on date nights! Mints or gum: See above! Keep a stash of your favorites! Nail polish: I like to keep the color I’m wearing for touch ups, or clear if I’m wearing nylons to stop any runs! 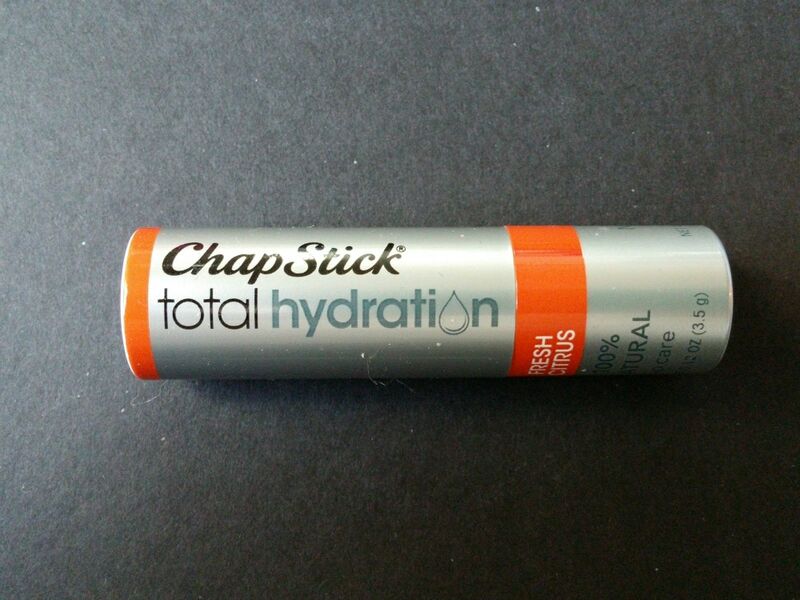 ChapStick Total Hydration: Seriously my favorite lip balm ever. My lips stay hydrated, without feeling waxy. Plus, its 100% Natural! Bobby pins: For fixing wayward hairstyles. You might consider a travel size hairspray to keep things in line! I stock up on my date night essentials at Walmart. I love their travel size section too, lots of great things in there to keep in your purse for date night! So these are going to be in my purse on our next date night, to make sure NOTHING stands in our way of a lovely and rare night out! Great items Rose!!! I love the photos you used to! Thanks! I got lucky with good lighting today. It was actually sunny for once! 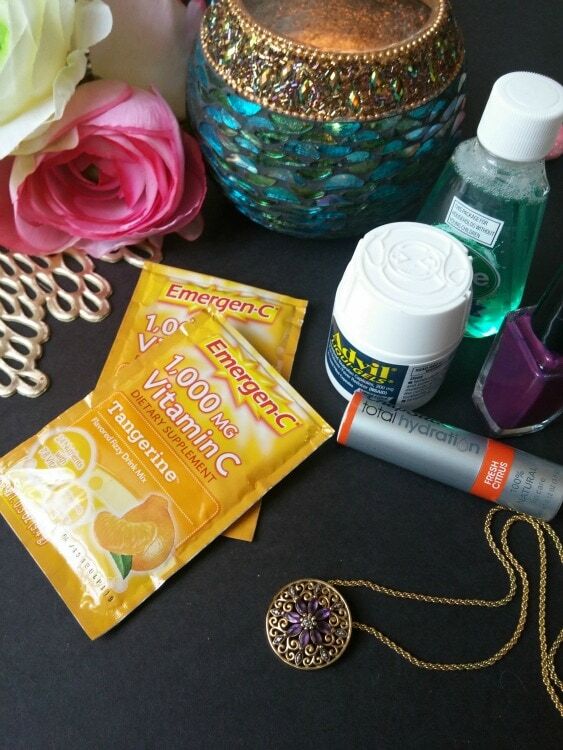 Emergen-C is really helpful and has saved me many of times when I felt sick before the start of date night. 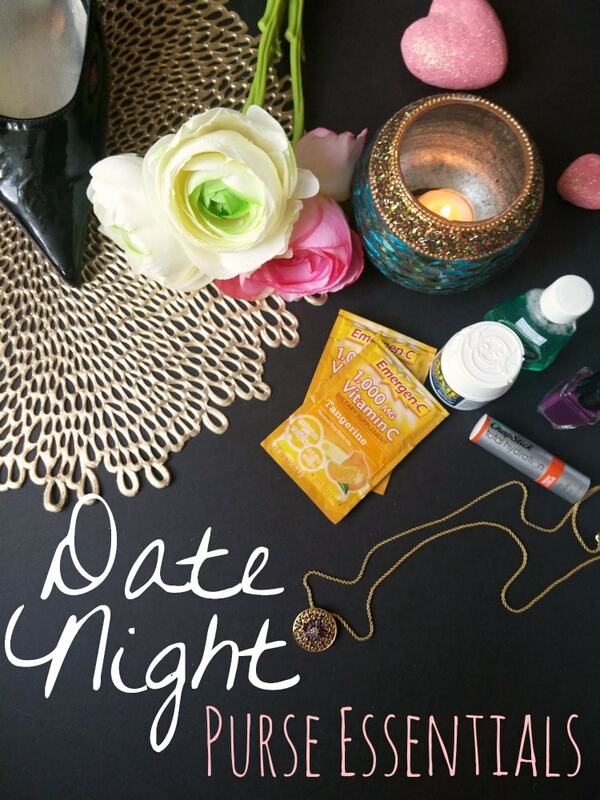 This is a smart list of items that would be really handy to have access to on a date night! I love my lip gloss and would be lost without it so I’d add that too (although, Chapstick would work)! I’m allergic to shellfish. One date night, we went to a Japanese steakhouse (the kind with the big grill). Apparently, the steam from all the shrimp was more than I could handle, and I broke out in hives. We stopped at a sketchy convenience store — where they sold cigarettes individually for $1 — and paid an arm and a leg for benadryl. Lesson learned. I always carry it with me now (and don’t go to Japanese steakhouses). Great list of items that we all should keep in our purse! Thanks! Emergen-C is a must in my house. We have a big family so when one gets sick we all get it, the 1st sign of a cold we take it and it works like a charm! My date night purse is pretty much the same big bag I shlep everywhere! Anything you need is probably in there! There is nothing worse than a headache or dry lips on date night;-) You look like you’re prepared to make date night memorable every time! My husband and I have a date night coming up! I can’t forget my Chapstick! Great tips! Love the Emeren-C. I’d add hand sanitizer. 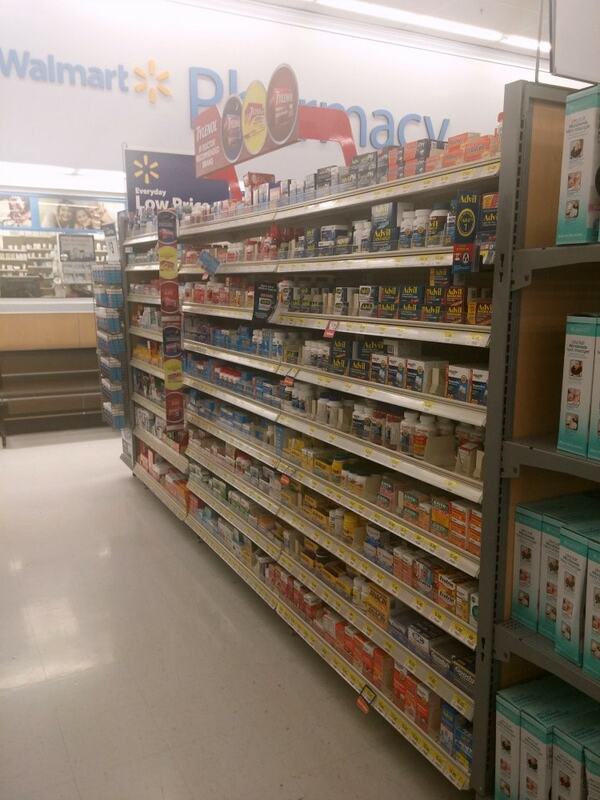 Advil is a necessity anytime! Such a lifesaver. I love repacking a smaller purse for date night after lugging around the diaper bag! I generally have a lot of these items in my purse in general – you reminded me I need Chap Stick. I don’t go anywhere with out my lip balm and my oils. Great list of items. Now I need a new purse to fit them all into! Great ideas! I have a date night soon with the hubby and many of these are in my purse ready to go! Great list of items that we all should have inside our purses! Thank you for sharing! I will confess that I don’t carry some of the items you’ve mentioned but will add them to my own list! 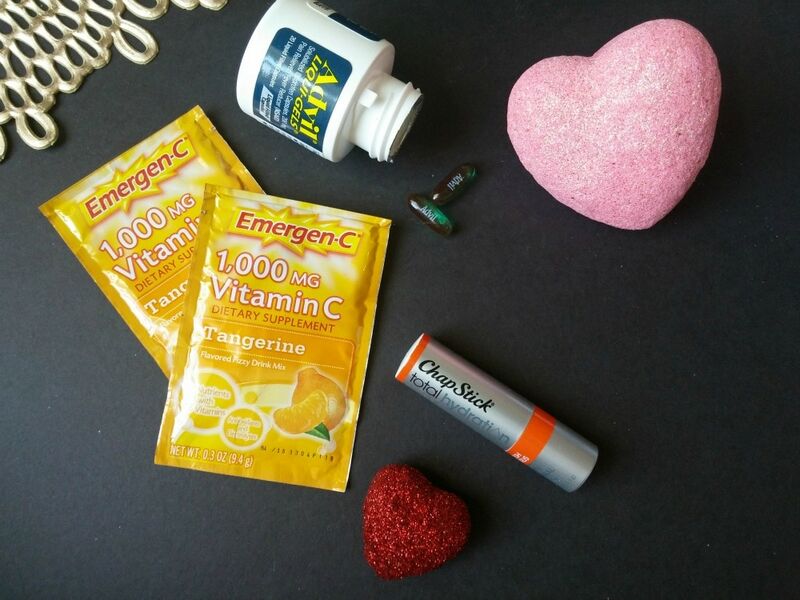 I’ve got the emergen-c chewables and those things are great at fighting colds fast! I love that Emergen-C is available in that packet! So perfect for small purses. thanks! 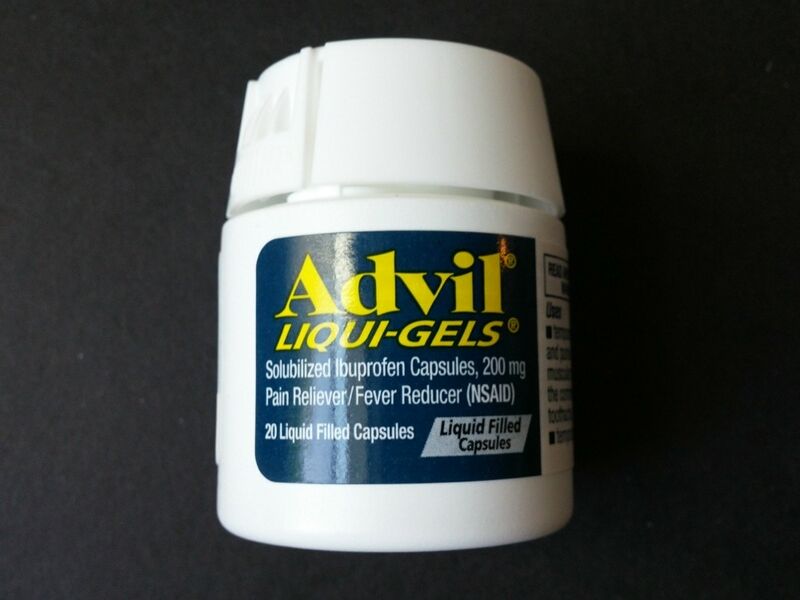 I need one of the small advil bottles for my purse. It seems I always need it when we are on the go. Perfect size.